Hyomin made a fierce return on the 17th with the release of her new solo album Sketch accompanied with a sensually fantastic music video. As usual, along with our friends—T-araDotCom, T-ara6Japan, T-araHK and T-araChina—we were there to show our support. To start off, thanks to additional funds received for Hyomin’s Food Support, we managed to prepare a congratulatory rice wreath for Hyomin’s comeback showcase on the 16th. 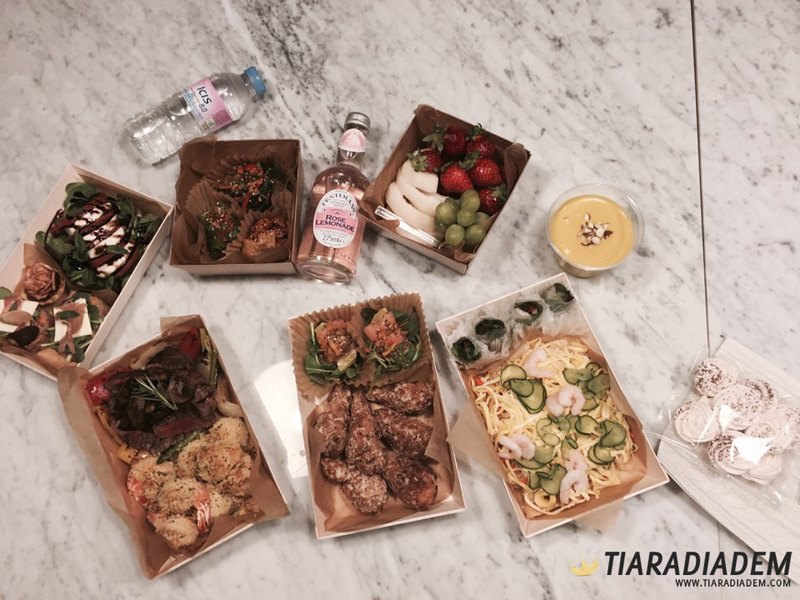 Then yesterday on the 19th at MBC Music Core, we finally got to treat Hyomin and the staff to a scrumptious meal! Hyomin made sure to show off her delicious meal as well! 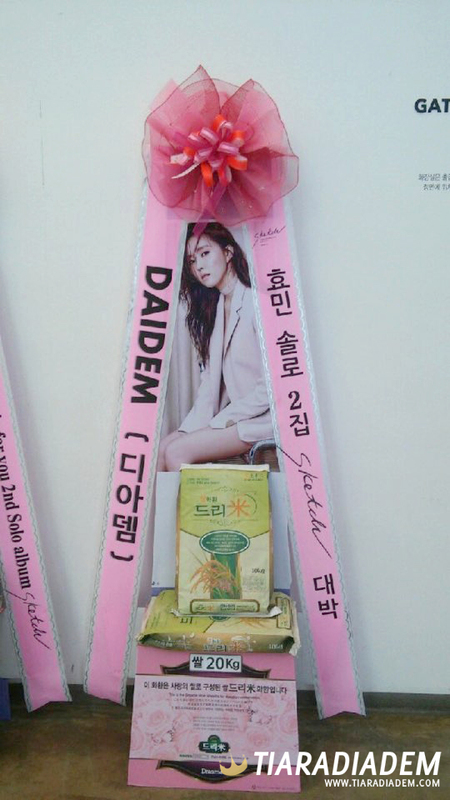 Additionally, we prepared some gifts for the hard working staff and reporters at Hyomin’s showcase and Music Core. A massive thank you to our donors who helped fill Hyomin’s tummy, giving her the energy to put on a great show. Hyomin’s SKETCH and GOLD Streaming Event! Participate and win a prize from Hyomin! Hello, I'm Zainab! I go by craZy or Zee to online folks and friends alike. I am a Queen's from Pakistan. i like the food support and i happy that i joined this also. well done. hyomin come back daebak, #sketch hot sales! i love the gifts………..will there be sale for the gifts?..hoping to buy it. As always, a Great Spread put out by All DOTS involved, including US, DIADEM!!! Thank You for allowing Me to join in The Support! 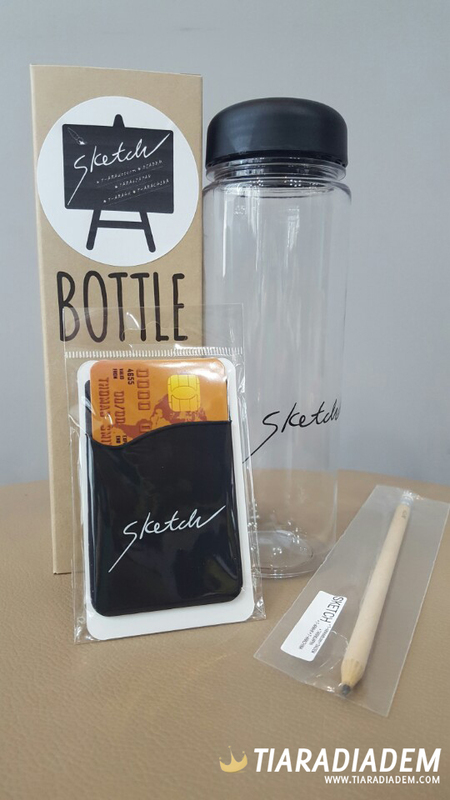 Any more ‘SKETCH’ GIFTS Available?? ?